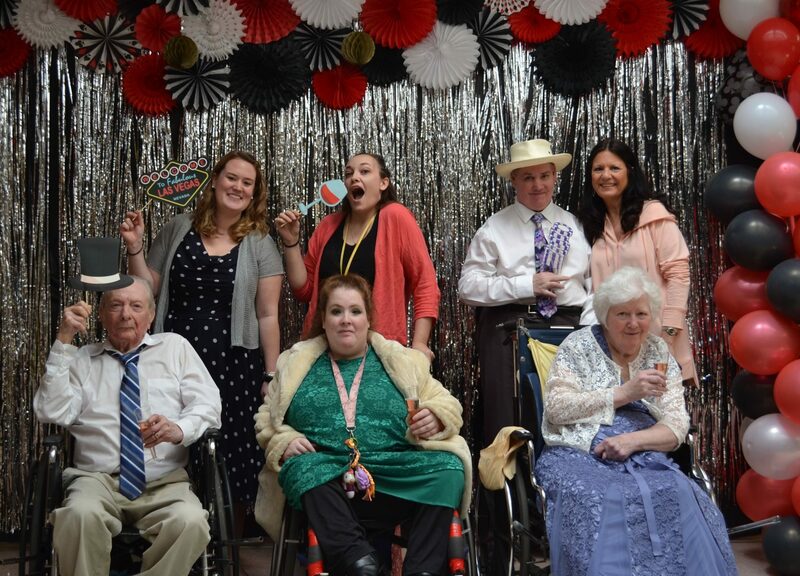 Nashville, TN – April 4, 2019 – Individuals across nine Signature HealthCARE locations gathered together at Nashville Community Care and Rehabilitation at Bordeaux for a Vegas-style afternoon on April 3. With over 130 people in attendance, residents and stakeholders took a chance and rolled the dice for a successful Casino Days. The day began with pampering the residents and treating them to make-overs and hair appointments at their homes. Residents then donned their ball gowns and tuxedos and threw on their dancing shoes for an afternoon full of casino games, live entertainment, and dancing with friends. After arriving to the casino-themed event area, residents enjoyed a banquet-style pasta and dessert bar. Soon after, the excitement took place. Similar to any casino, the games included blackjack, roulette, and dice. If residents didn’t want to test their luck, you could find them on the dance floor tapping their toes or being entertained by local celebrity, Yankee Girl, and Elvis impersonator and Chaplain at Bordeaux, Laws Rushing. Casino Days was a memorable event for everyone, but it was particularly special for two residents. 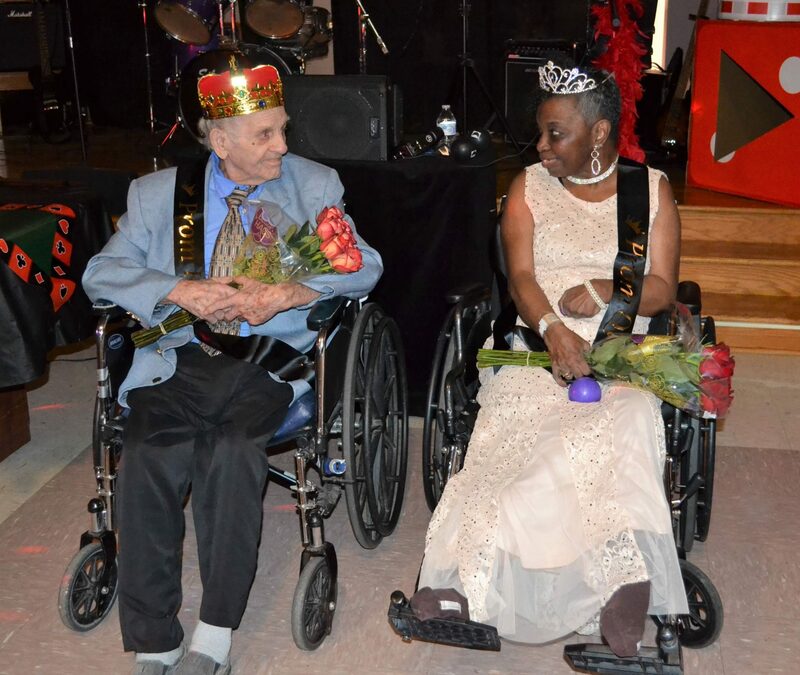 Joe Monico from Standing Stone Care and Rehabilitation Center and Twyla Thompson from Nashville Community Care and Rehabilitation at Bordeauxwere crowned King and Queen of Casino Days. Signature HealthCARE puts emphasis on quality of life, and while trips to Vegas can’t always be taken, Vegas can be brought to the residents. Residents and stakeholders are already looking forward to next year’s event.